The Stamping Chef New Challenge! 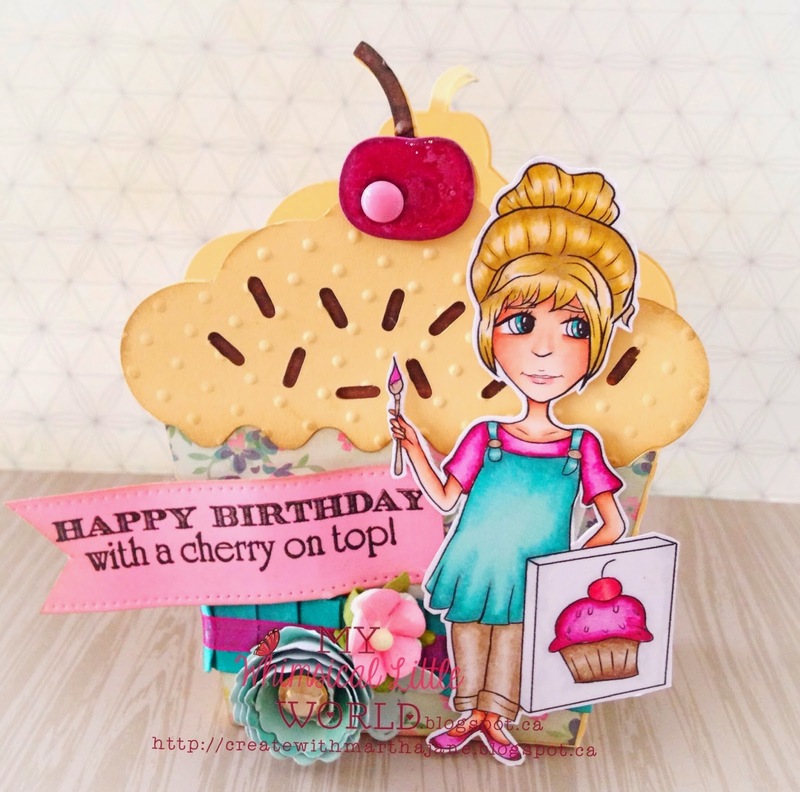 I really enjoyed this sassy Stamping Chef image! I copic colored and fussy cut the image. The sentiment is from a retired close to my heart set. Some of the flowers are magnolia and some are paper flowers I made. So I hope you are inspired to go enter the challenge yourself! As usual it is anything goes. 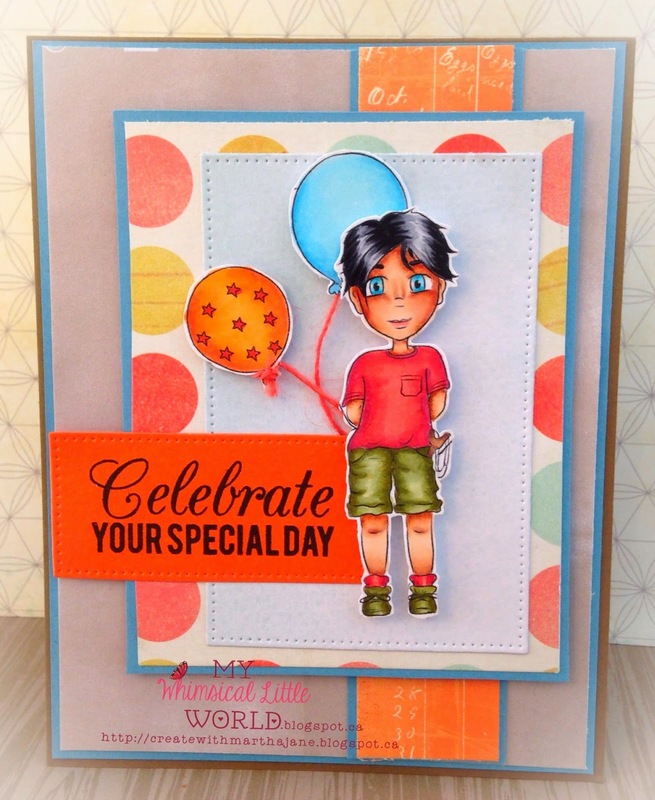 Also make sure to pop by the The Stamping Chef Facebook Page for the latest news and inspiration! Hello everyone! I'm putting this post up a little late because I have been swamped! 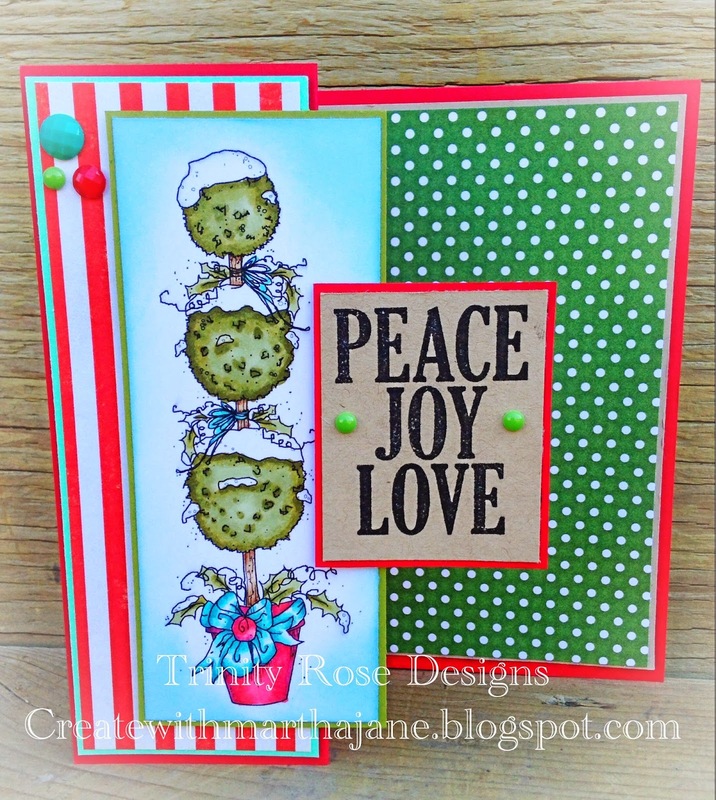 But I wanted to share my latest make for The Stamping Boutique DT. So this weeks challenge is make a 3x3 card, which is very challenging for me because I like big cards so I can pile more crafty stuff on it! But nonetheless I managed it. 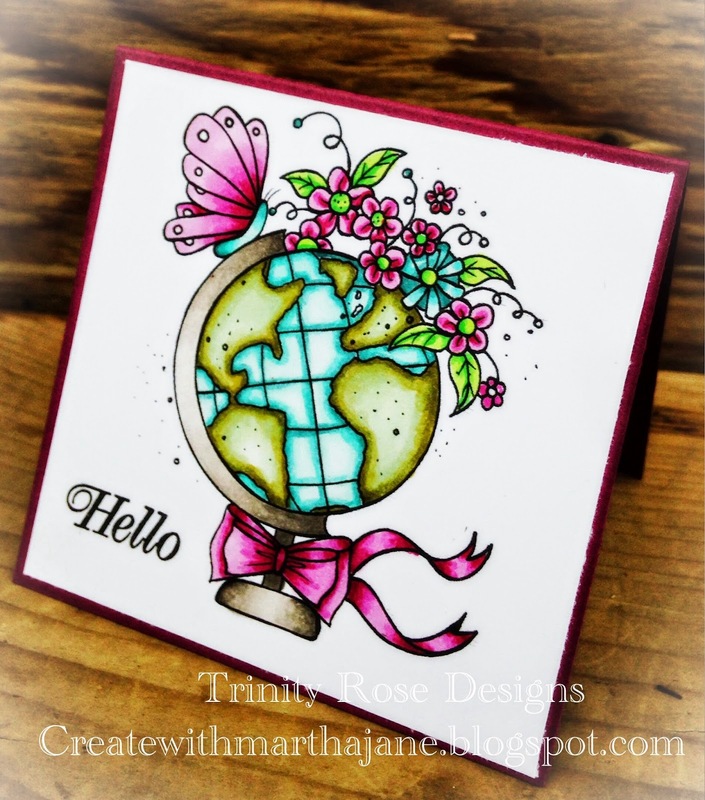 So for my card I used Beauty Around The World I just love how simple this little card is! 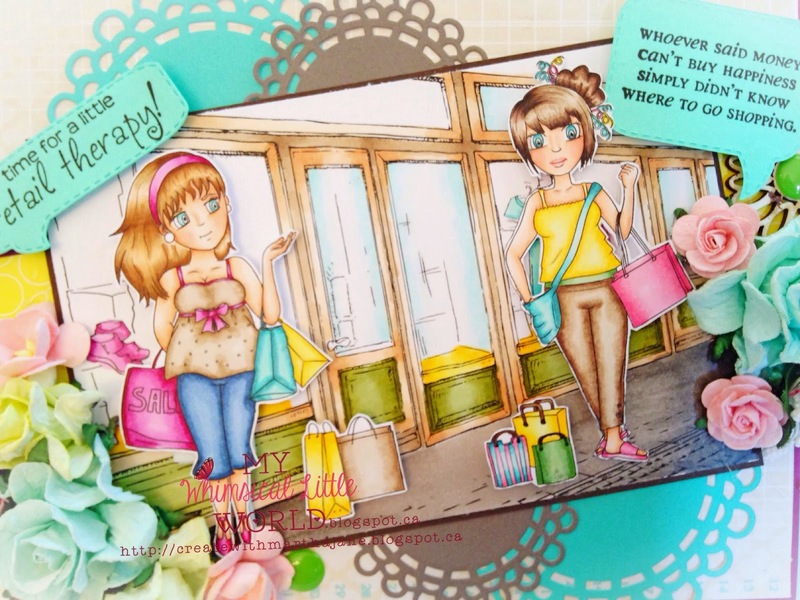 There isn't much to say here I copic coloured it stamped a sentiment and popped it on a 3x3 card base! So I hope you will take the challenge to, you can join the fun Here. I created this for a friend of mines daughter's birthday, I love how unique Olivia is....and she seems totally comfortable in her own skin! I Copic coloured and fussy cut Olivia as well, it took some stepping out of my "piling" comfort zone, but I managed to keep it fairly clean and simple. 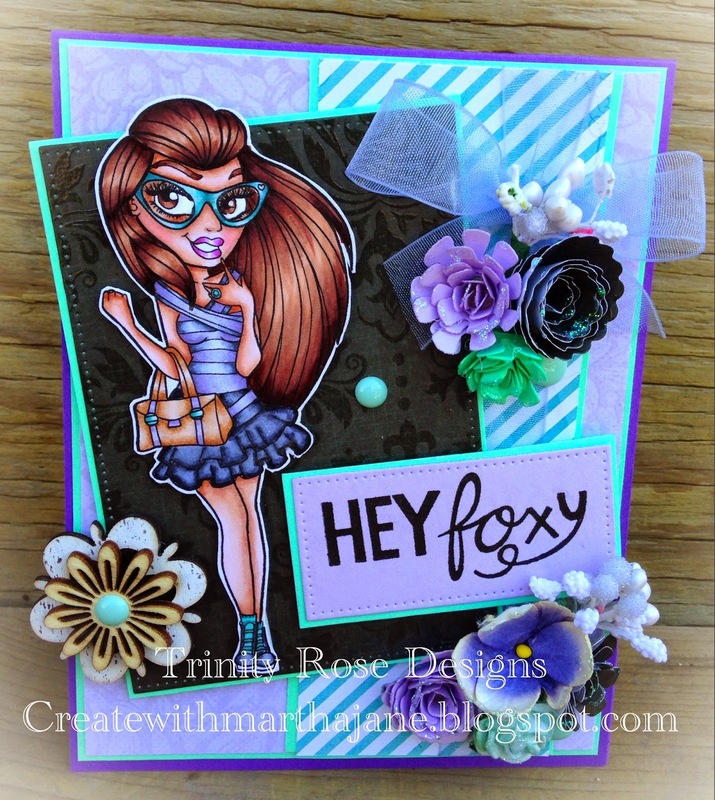 There is also another new Digi that I didn't get a chance to create with...but my DT sisters did so you will have to hop over to there blogs to see it, I will link them below! 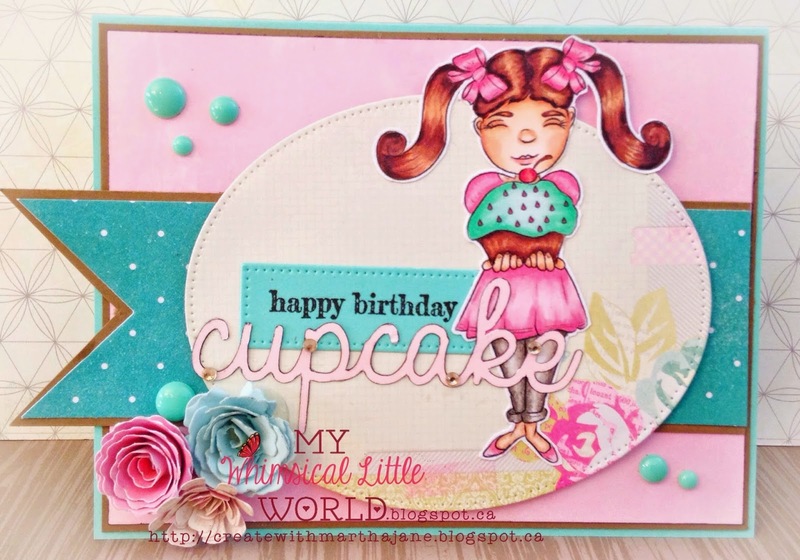 There are also some awesome free cut files for this release on the My Whimsical a Little World page! You can find them Here. 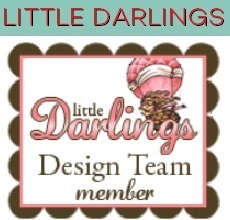 Thank you so much for checking out my creations! 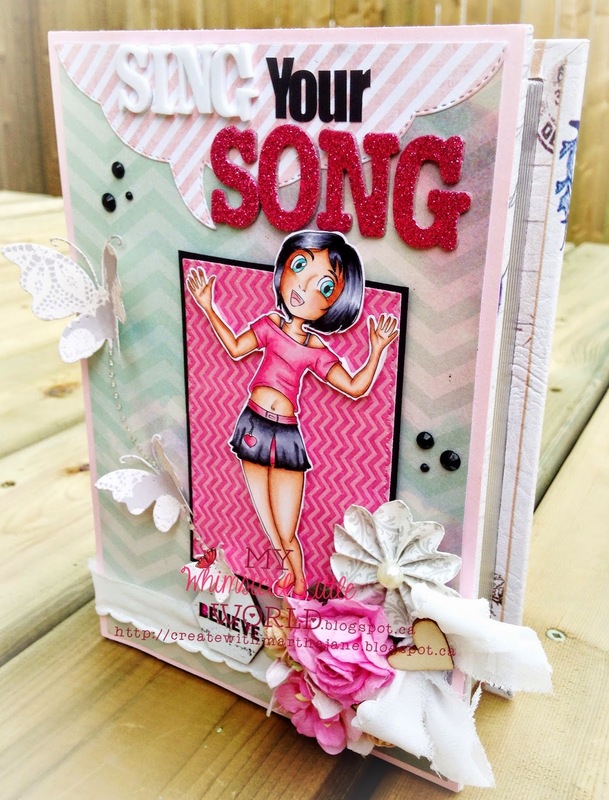 Love To Scrap Challenge #36 - Anything Goes! Happy Monday everyone! 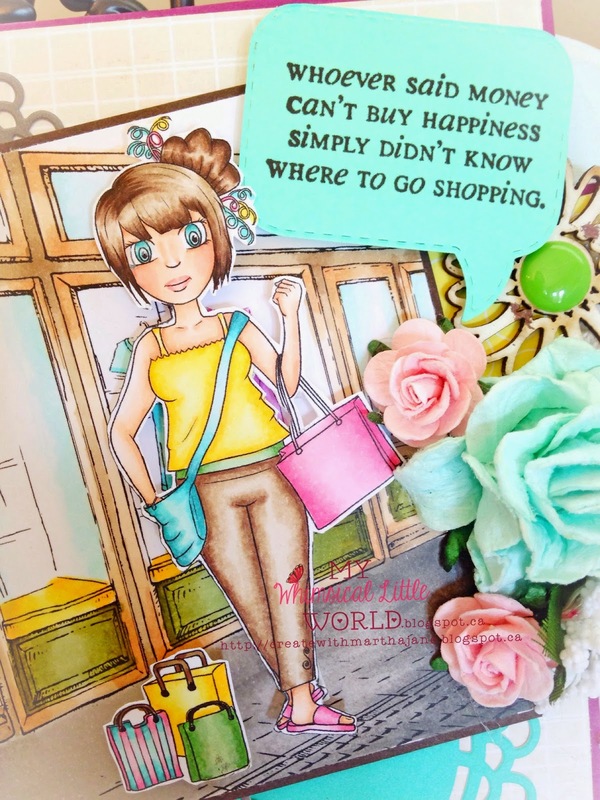 It's new challenge time at the Love To Scrap a Challenge Blog this time our sponsor is Heartfelt Creations and the prize is a $25 dollar gift certificate to there store! 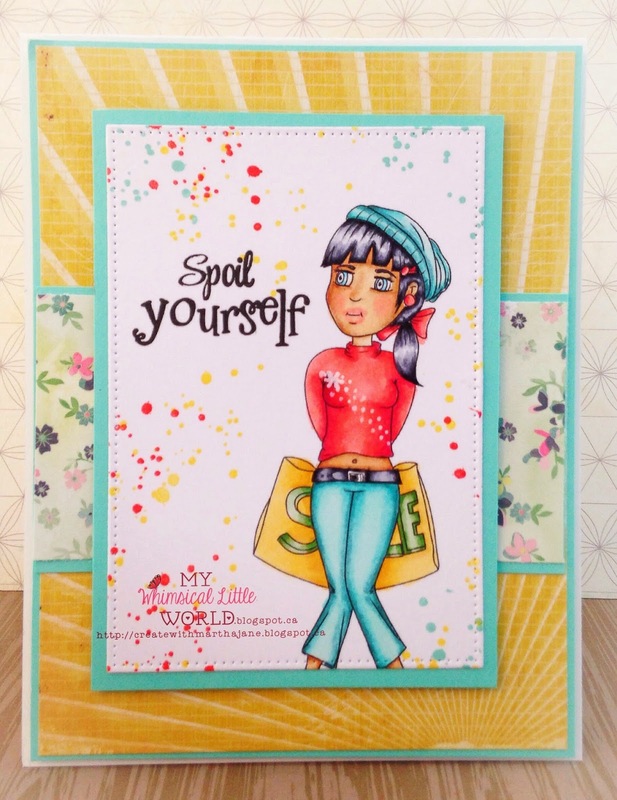 So for this challenge you Cannot use a Digi stamp! It has to be a rubber or clear stamp. So for my card I used Yuki from Saturated Canary. Even though she is not a Christmas stamp I decided she would look adorable on a Christmas card! So I copic coloured her, added some ribbon, lace and paper flowers and made a beautiful non traditional Christmas card. 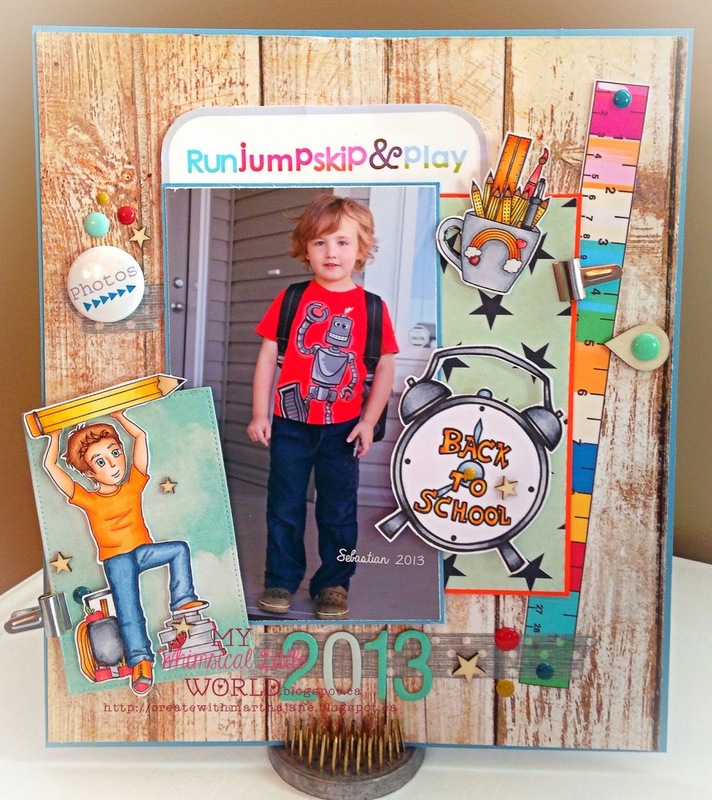 So head on on over to the Love To Scrap Challenge Blog and link up your project! This is such a fantastically versatile digi! I copic colored her and fussy cut her out, and layered her on to a pierced circle die from My Favourite Things, the banner die is from my creative time. Now I know you are all wondering where is that adorable puppy from?! Well.....he actually comes with Marcia and her Pup which is the other digi in the music release! Isn't she just fabulous? I bought this "book box"(which is exactly what it sounds like) from micheals. Than I added some pretty papers, bows, butterfly's, and my fave flowers. 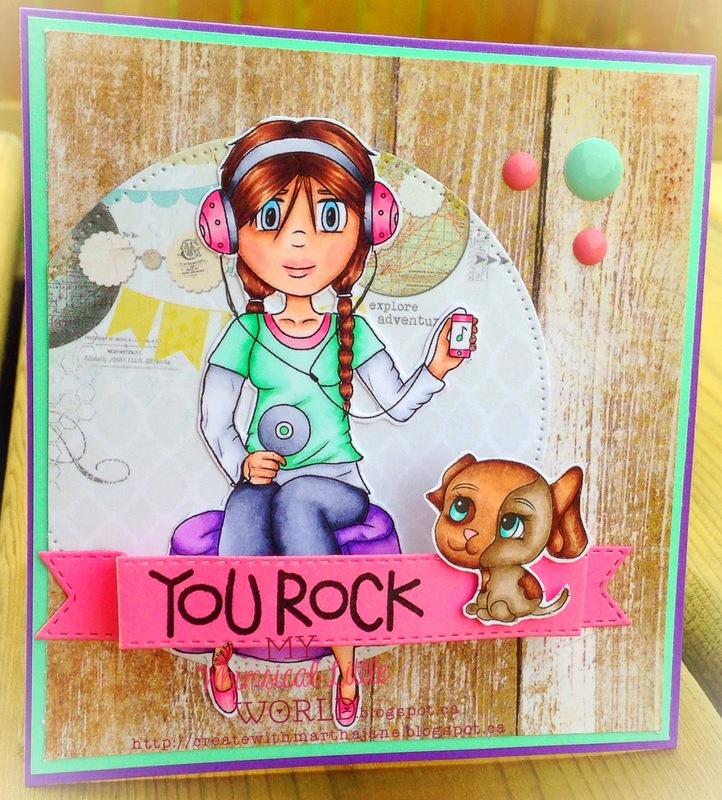 The speech bubble die is from my creative time, I made the sentiment with thickers and letter stickers, but Marcia speaks for herself! Alrighty make sure you hop around to see all the DT creations, they will be linked below. Aren't they just adorable?! So I copic colored these "fur Ever" friends, and then fussy cut them out. I printed the image twice once smaller and once bigger so that the puppy could be a dog instead of puppy. I also used a Magnolia Fence stamp, and fussy cut it as well, the grass die and the sentiment stamp are from my creative time, and the clouds are dies from lawn fawn. They were so fun to colour! 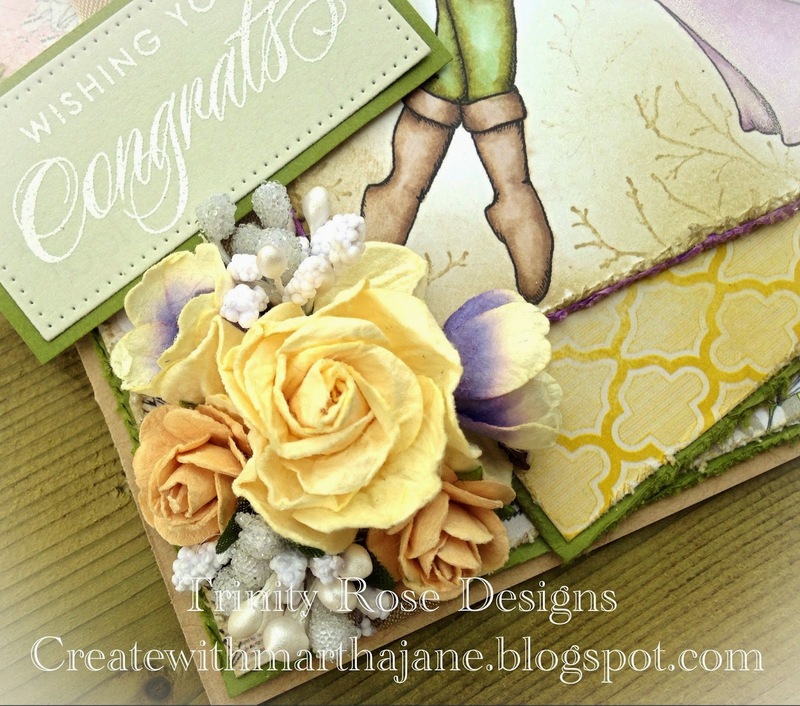 So hop on over to The Stamping Chef Challenge Blog and link up your card! The theme is anything goes! Isn't it just precious?! I love how soft and feminine it is. So I copic coloured the dress and die cut it with some My Favourite Things pierced rectangle dies. Then I used some beautiful papers, and flowers from recollections. Also of course some lace, that I just bought at my local fabric store. 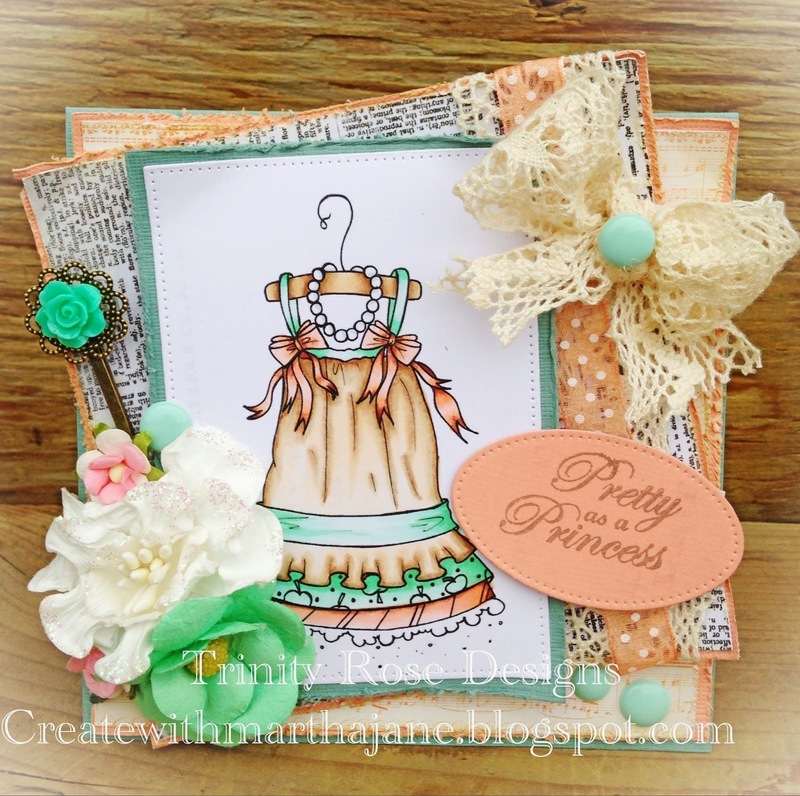 So pop on over to The Stamping Boutique Challenge Blog and link up your Lacey projects! I kept this simple, because she shines all on her own! because it is going to be for a wedding. So I hope you enjoyed this, I really enjoyed making it! 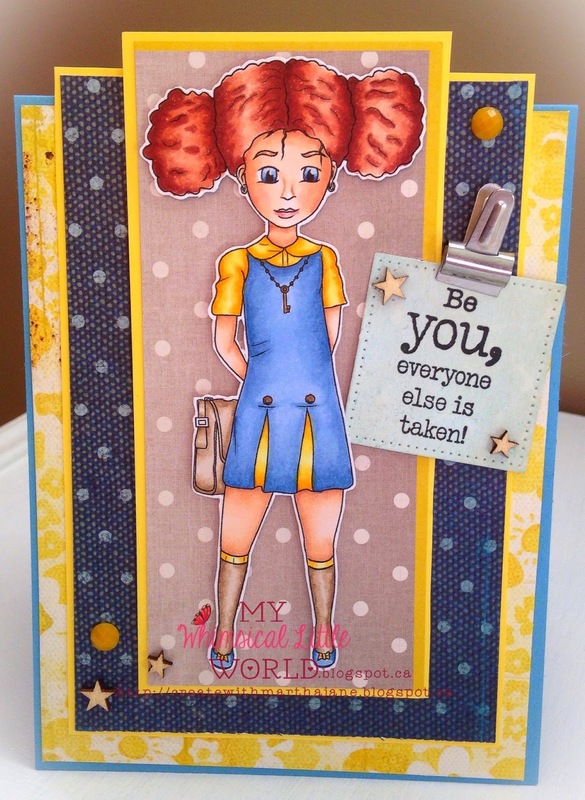 Make sure to head on over to The Tiddly Inks Blog and check out everyone's lovely entries! I copic colored the topiary and used some cheery christmas papers(I'm kinda rockin the Christmas cards right now) on this cute swing card. I kept it pretty simple, because them image was super cute! 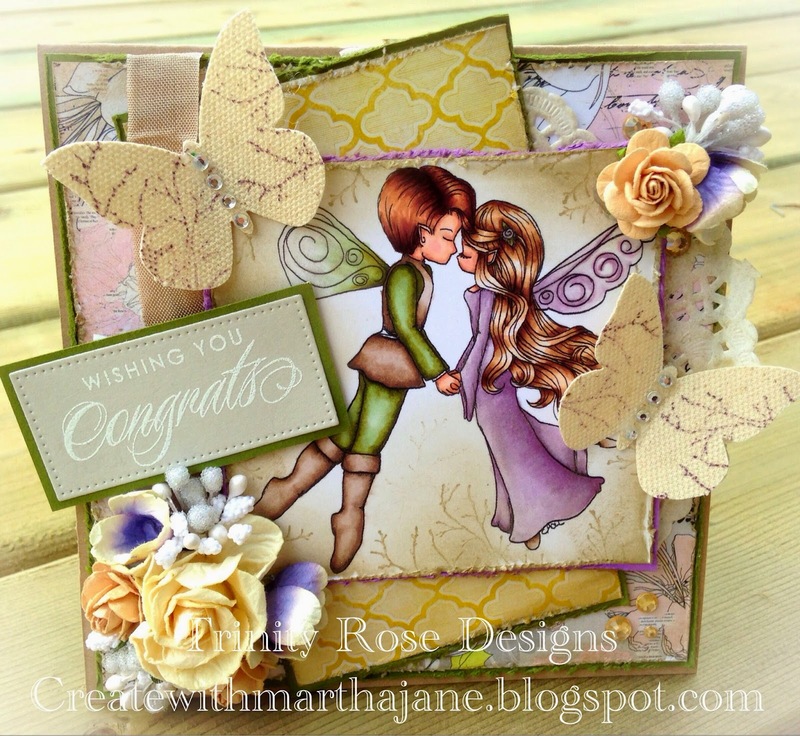 So hop on over to the Love To Scrap Challenge Blog and link up your project! My Whimsical Little World the new release !! For astrid I used a cute cupcake shaped Box that I cut from my silhouette cameo, than I just added some embellishments. I also Copic coloured and fussy cut Astrid as well. So as you can see you have to have this new release! 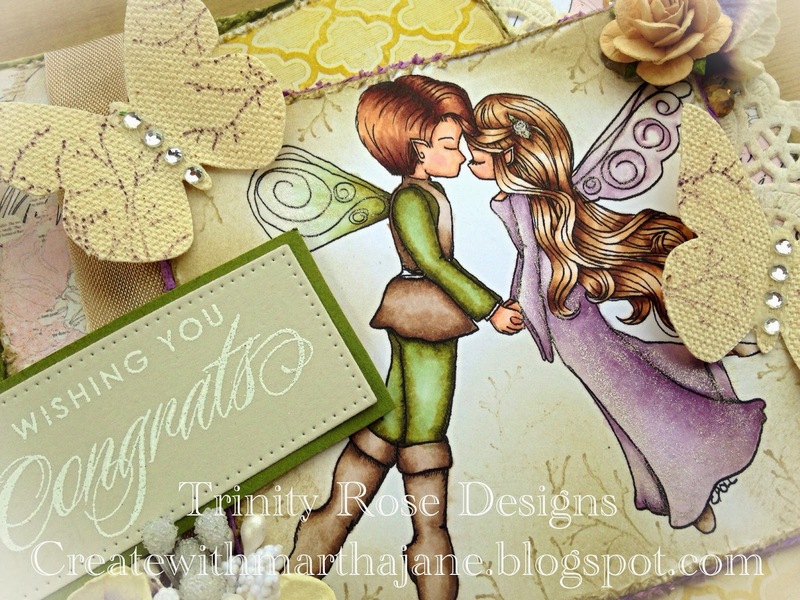 Hop on over to my DT sisters blogs and check the beautiful work with this release!